Chika Ugo holds a Bsc. in Political Science from the University of Nigeria, Nsukka. He quickly ventured into Supply Chain Management and obtained a Master’s degree in Logistics and Supply Chain from Newton Hill Univerisity of Science & Technology as well as a Ph.D in System Logistics. 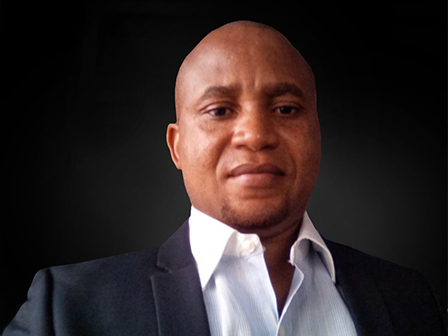 Chika Ugo is a highly skilled Supply Chain Management professional with over thirteen (13) years of insightful value creation across multiple industries. He has worked across major industrial sectors from bottom to top management positions in Logistics and Supply Chain Management ranging from shipping to IT, Manufacturing and International Commodity trading. As an expert in product traceability model and reverse logistics, he has won many awards and implemented policy changes in logistics which resulted in significant cost reduction in companies he has worked with. His area of expertise includes and not limited to Integrated Logistics and Supply Chain, Warehouse Optimization, International Trade Development, Procurement, Shipping, Negotiations, Material Planning/Management, Distribution, Stock and Inventory Management, Control/Logistics special projects and Collateral Management. He is a member of Chartered Institute of Logistics and Transport (CILT), Chartered Institute of Supply Chain Management (CISCM) and Certified Institute of Warehousing and Material Management (CIWMM). He has attended many trainings locally and internationally in leadership and management and he has the privilege of being a member, Sagaci Research Expert Council in Logistics and supply chain management for Africa. He is a 2015 Kennedy school of Government, Harvard University Alumni. 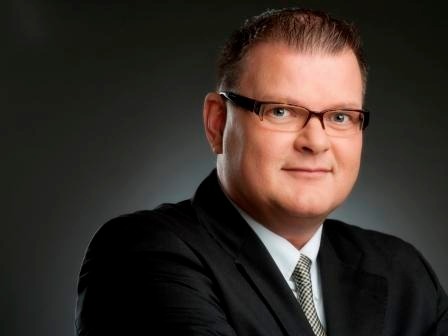 Peter is a well-known name in Europe and Africa in travel logistics, sales and marketing and management. A German, but with a deep love and understanding for Africa. An experienced professional, an accomplished director and motivator of various projects across E.U, countries and Africa. Peter Hallebach lost his heart to Africa since he was working in South Africa, Zambia, Mauritius and Nigeria. “Africa was never on my list”, that’s what Peter confesses when talking about Africa. “But the continent is so full of friendly people, wonderful insights and rich of opportunities – I had to learn Africa was different from what I thought”. Peter is now more than 40 years in the travel trade, which has developed over the decades from an all manual process environment to pure logistics and workflow-driven industry. Even far away of being a coder, Peter has a huge imagination for the realization of IT-interfaces, work processes, and data flow. Change Management as well as his “never too old for a start-up” – mentality, paired with his strong financial acumen makes him a solid, demanding and more than trustworthy partner and advisor. Peter acts as Non-executive Director for Equatoriallogistics. 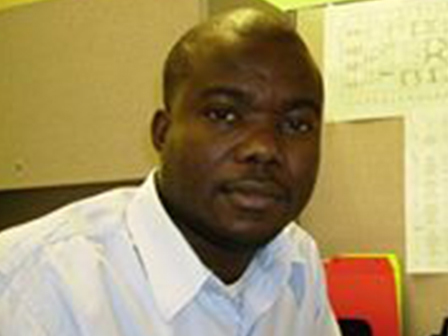 Kenneth Ahiarakwem holds a B.Tech degree in Project Management Technology from the Federal University of Technology, Owerri, Nigeria and M.Sc (Eng) in Production and Operations Management from Chalmers University of Technology, Sweden as well as M.Eng degree in Engineering Management from University of Ottawa, Canada. Kenneth is a certified Project Management Professional (PMP) from the Project Management Institute (PMI), a member of AACE International and PMI and has worked in many leadership position for many multi-national corporation including MAN Diesel, Jacobs Engineering & TransCanada on many large Engineering, Procurement and Construction (EPC) projects across the globe. Kenneth also taught part time at the Mount Royal University Project Management Certification Program. He has volunteered his services for many charitable organizations including World Computer Exchange that foster computer knowledge in developing countries. Kenneth has long developed interest in Project Controls, Project Management as well as Supply Chain Management focusing on Value creation.